Pampering your other half in a relationship is very loving and sweet but you don’t have to go overboard with your actions. 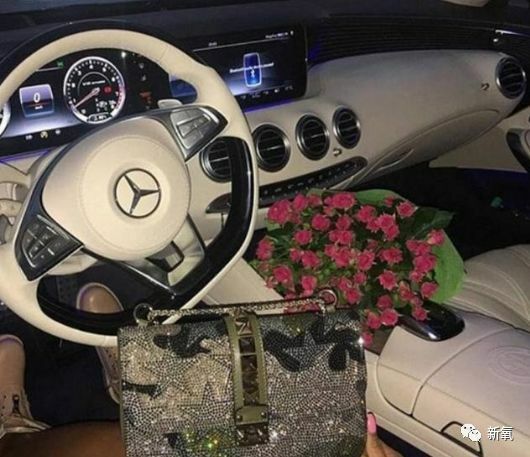 This 29-year-old man from Hangzhou, the capital of China’s Zhejiang province used so much money to spoil his girlfriend that he is currently facing prison time. Say what. According to iFeng, the man who is identified as Zhang Xiaoen comes from a wealthy family and he grew up in the lap of luxury where he could spend money lavishly on anything he wanted. 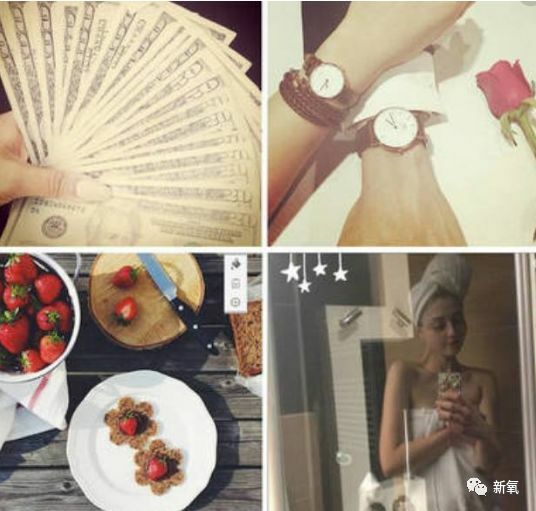 Two years ago, he met freelance model and live-streamer Yang Yizhen and proceeded to pamper her with expensive gifts. 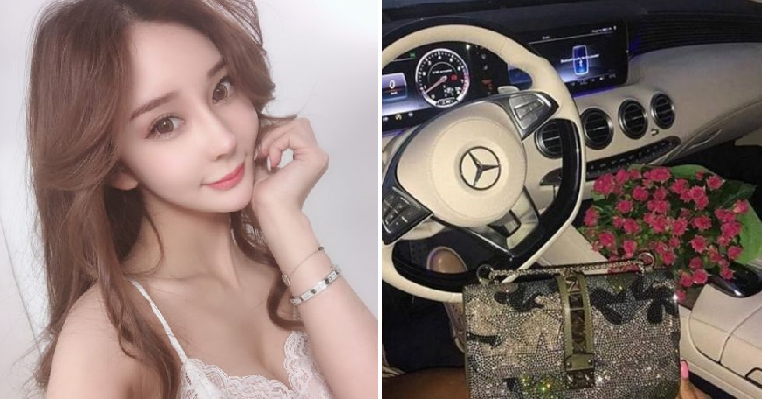 Chinese media reports showed Yang flaunting the luxury gifts she received from Zhang which included designer clothes, branded handbags, expensive jewellery, cars and trips around the world. Apparently, he also bought her a house and paid a down payment of 4 million yuan (RM2.38 million) for it. Yet, all these costly demands proved to be too much even for Zhang and he could not keep up with it. 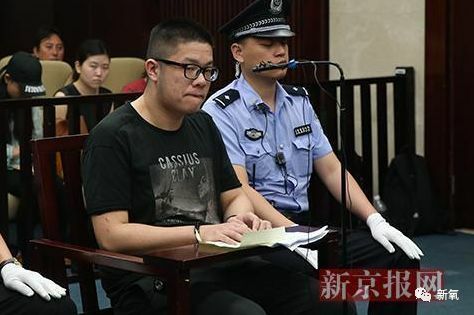 Having no choice, he had to take 70 million yuan (RM41.7 million) from his father’s company to pay for his lavish lifestyle. 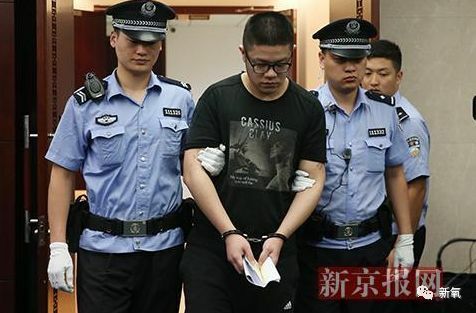 After that, he decided to borrow money from his rich friends to gamble so that he could recoup his losses and pay back his father but instead, he lost a total of 170 million yuan (RM101.4 million). Seeing as the previously wealthy Zhang was now broke and unable to cough up the money to return to them, the lenders lodged a police report against Zhang. The police then arrested Zhang and he admitted that he had made bad financial decisions. However, he also blamed Yang for encouraging him to gamble when the couple travelled to Macau. Zhang was charged with fraud while Yang started working with the prosecutors and giving them evidence in a case against him. 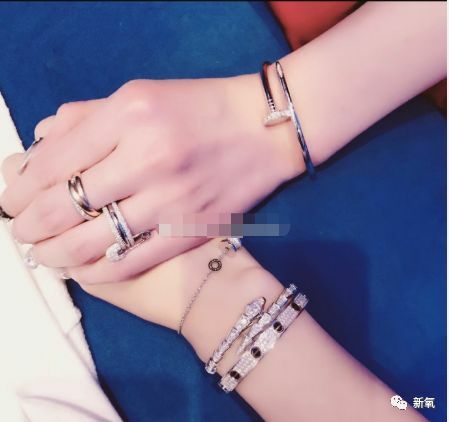 Chinese media notes that she also started posting photos with other men on social media after she dumped him for being bankrupt. She sure moved on fast after landing him in a huge debt! 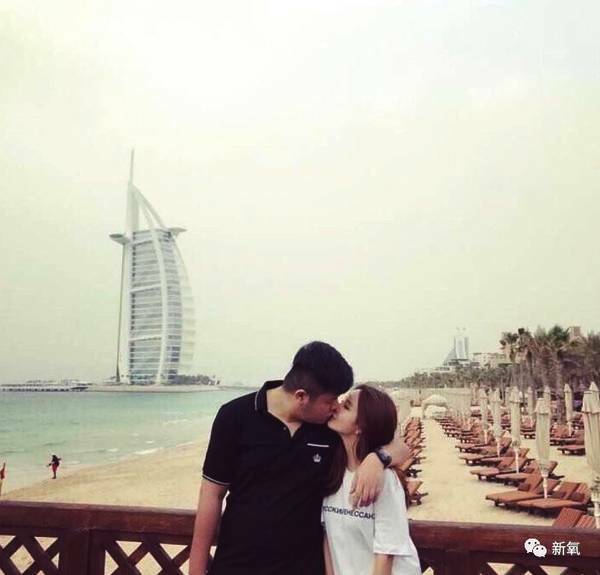 Some reports stated that Zhang apparently has a wife and daughter, which means Yang was his mistress. His wife was not aware of the relationship between the couple. Pampering your significant other may be a sweet gesture, but make sure you’re able to handle it! And also don’t cheat on your spouse!